Outdoor Rock Climbing - 25% off! 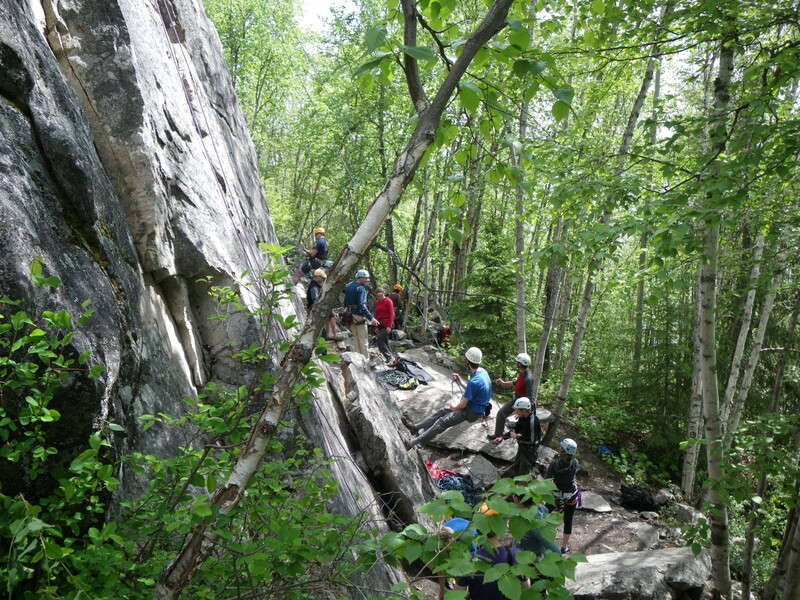 Join us for a fun and unforgettable day, experiencing the wonders of outdoor rock climbing. Learn about the equipment, do some rappelling from the top of the rock face, experience climbing up from the bottom... and pick up a range of tips and techniques along the way. Stop anytime for a snack or to enjoy the view. This particular outing is part of the PEAK Adventure Festival - so it's 25% off the usual price! If you've got a reasonable fitness level but have done little or no climbing, or you've only climbed indoors, then this adventure is for you. Interested? Reach out at lauren@overhang.ca or register below, and we'll email you with info and confirmation.